Filters are powerful, but not everyone will understand how to create them. Luckily you don't have to! Social Fixer supplies a number of pre-made Filter Subscriptions for you that you can simply add with one click. As Facebook changes, Filter Subscriptions are automatically updated for you in the background, so you never have to tweak them to keep them working correctly. 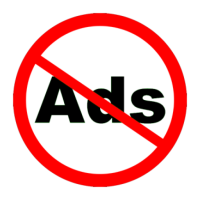 One of the pre-made filters you can simply select is to hide "Sponsored" stories in your news feed, aka ads. 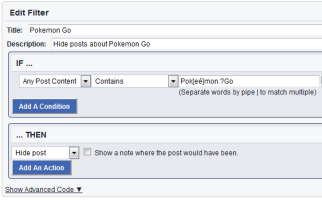 Since Social Fixer works at the code level, it can see and hide posts that other tools like AdBlock can't. 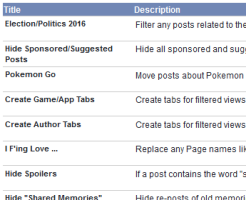 Another pre-made filter you can click to add filters posts related to the 2016 U.S. Election and Politics. 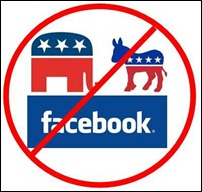 One click removes all the political junk from your news feed, so you can stay friends with people without seeing their political opinions. 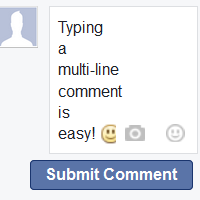 Force the "Enter" key to create a new line in comment boxes, rather than submitting the comment. 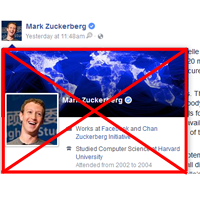 With Social Fixer, you can hide posts in your news feed once you've read them. It's like email - you don't want to continue seeing emails in your Inbox after you're done with them, do you? No - you archive them. 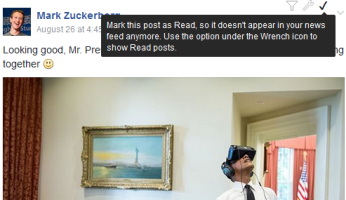 Now you can do the same thing in Facebook - "mark as read" the posts you've seen, and next time you load Facebook, you won't have to see them again. This way you can focus only on the new content. 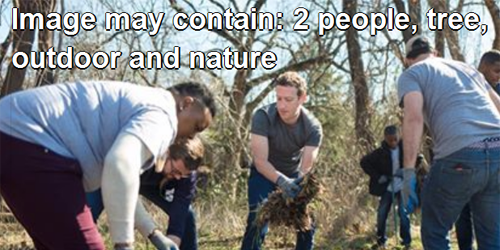 Whe photos are posted, Facebook automatically runs its AI to identify keywords in the photo. Social Fixer can expose these tags and show them to you when you hover over photos. Facebook hides Messages sent to you if they aren't from a friend they recognize. Social Fixer alerts you to these unseen Messages so you can read them. Change the User Interface of Facebook, from colors to fonts to sizes or anything else you want to do using custom CSS rules. If you don't know how to do this, don't worry - there's a list of tweaks to pick from, and it will keep growing as new customization options are added to Social Fixer. 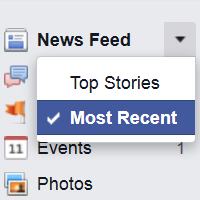 Facebook has a terrible habit of switching you back to the "Top Stories" view of your news feed, even after you've chosen to view the "Most Recent" view. 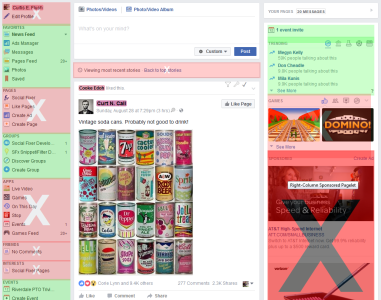 Social Fixer will automatically switch you back to the Most Recent view if Facebook decides to switch you without asking. Turn on the "Hide Parts of the Page" interface from the menu, and your page lights up with areas that you can hide forever. Just click the ones you never want to see and they'll stay hidden! You can always choose to see them again later by opening the interface and re-enabling those sections. 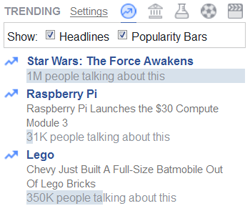 Add more functionality to the Trending box by displaying summary headlines (without hovering) and adding bars that show the relative popularity of each story. It's difficult to find new comments on posts with a lot of activity, especially when Facebook collapses replies and doesn't show you all comments. With Social Fixer, you can add a "Comment Navigator" panel to any post which can automatically expand all comments, and gives you a slider to highlight comments older than an age you choose. When you hover over a person's name or profile picture, a panel pops up with details about the person. 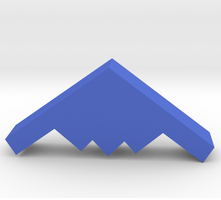 Social Fixer can disable this feature so that panel doesn't pop up. Facebook has many settings and customization options itself, but they aren't always easy to find. Social Fixer gives you a list of settings it recommends you look at, and takes you directly to the exact spot to change it, highlight the control you need to use to change the setting. Have you ever wanted to browse peoples' profiles or look at Groups or Pages without the fear of accidentally clicking "Like" or adding someone as a friend? 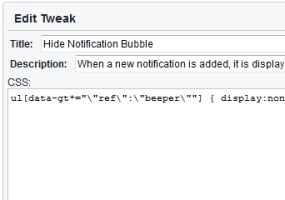 Stealth Mode removes all of those actions, so there is no way to accidentally click and do something you don't mean to. 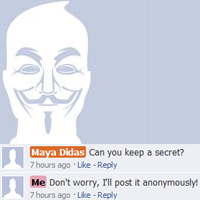 If you want to post a screenshot of your screen somewhere like Reddit but you don't want to reveal your name, your friends' names, their pictures, etc, then the "Anonymize Screen" function will help. It replaces all names, profile pictures, and other identifiers with generated text, making it a one-step process to scrub your screen before taking a screenshot. 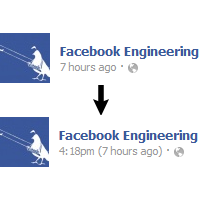 Do you have a theme or a set of custom CSS that you want to always apply to Facebook? And maybe share with others? 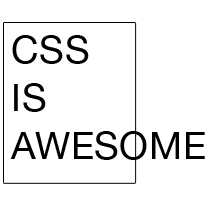 You can define an external CSS url to include into the page, so your styles will always be visible on Facebook and you can update it any time you wish. 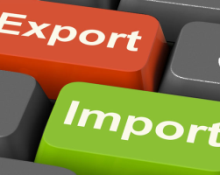 Backup all your settings, filters, tweaks, and data at any time by exporting your user preferences. Import all or part of your data later, in a new browser, or for a friend who wants to start with all your settings.